This post is sponsored by Vivian’s Live Again. As always, all opinions are entirely my own. I only work with companies I love and use in my own kitchen. Thank you for supporting Flippin’ Delicious and the companies I work with. All summer long, my girls and I made and enjoyed vegan pudding pops. I prefer pudding pops to traditional popsicles for a few reasons. You can use regular popsicle sticks without worrying about them sliding before they pop freezes. The pudding helps to hold the stick straight! They are less messy! Pudding doesn’t drip the same way a juice or smoothie based popsicle does. Even on the hottest summer days in New Mexico, we didn’t get drips down to our elbows. Pudding pops are very kid friendly! They are easy and fun to make! We always add some fun add-ins. Often sprinkles, gluten free cookie crumbs, or fruit. My girls loved making dairy free pudding pops with me. They also loved eating them with me. Definitely a WIN-WIN. Last August my girls fell in love with the Vegan Unicorn Pudding Pops I made. 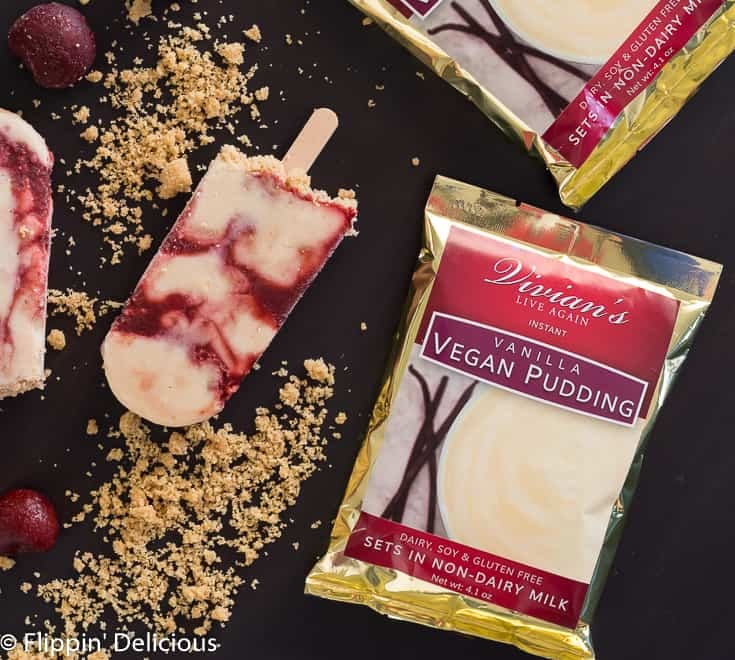 They were such a hit that we’ve been making some version of vegan pudding pops every week all summer! Pick your pudding. My go-to is Vivian’s Live Again Instant Pudding because I know it comes from a gluten-free facility. 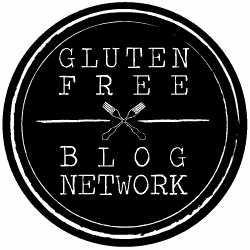 I have used other instant pudding mixes, however you have to use less dairy-free milk or the pudding won’t set and it can be tricky to verify if the pudding is vegan, dairy-free, or gluten-free. 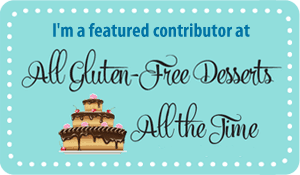 Vivian’s Live Again has lots of other gluten-free, dairy-free, and allergy-friendly products that are all shelf stable! Select your add-ins. In this case, a easy cherry sauce I made in my blender, and some crushed gluten free cookies or graham-style crackers. 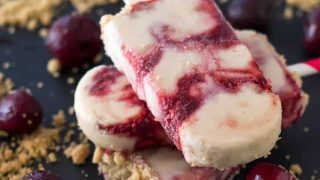 What can you use as a pudding popsicle mold? I have a collection of cheap plastic popsicle molds that I’ve found on clearance the past few summers. 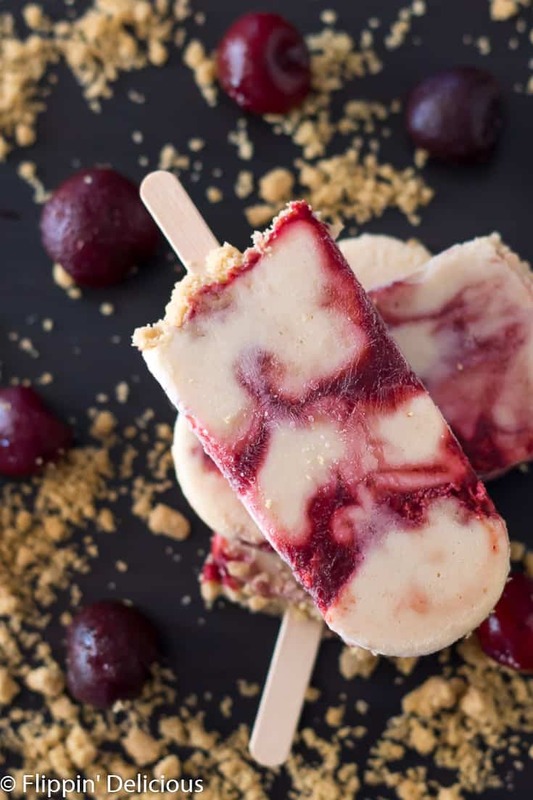 I like to use smaller molds so my kids actually finish their cheesecake pudding pops. You can also use an ice cube tray, or a small paper cup. If you layer your pudding pops like I did, make sure that the layers adhere to each other or you’ll only be able to remove the bottom half of your pudding pop. If you are using gluten free cookie crumbs be sure to use a thin and even layer with liquid on either side. I gently swirled my layers to make it easier to remove my vegan pudding pops without breaking. 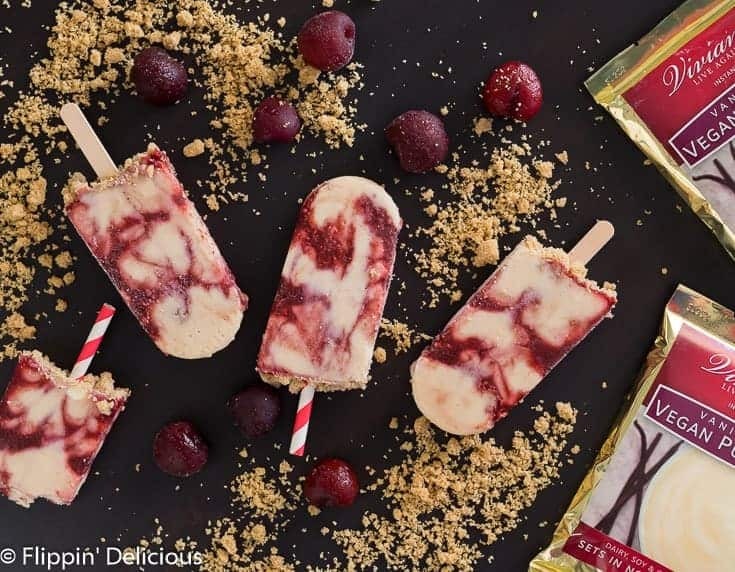 Depending on the shape of your mold, you may want to cover it with aluminum foil before inserting your popsicle sticks. I like using the traditional wood craft sticks or fun paper straws, but most molds will also come with a popsicle holder to decrease drips. The best way I have found to removed homemade pudding pops from their mold is to run hot water over the outside of the mold for ten seconds. Gently wiggle the popsicle stick and pull the pudding pop from the mold. If it sticks, hold the mold under hot water for a few more seconds and try again. 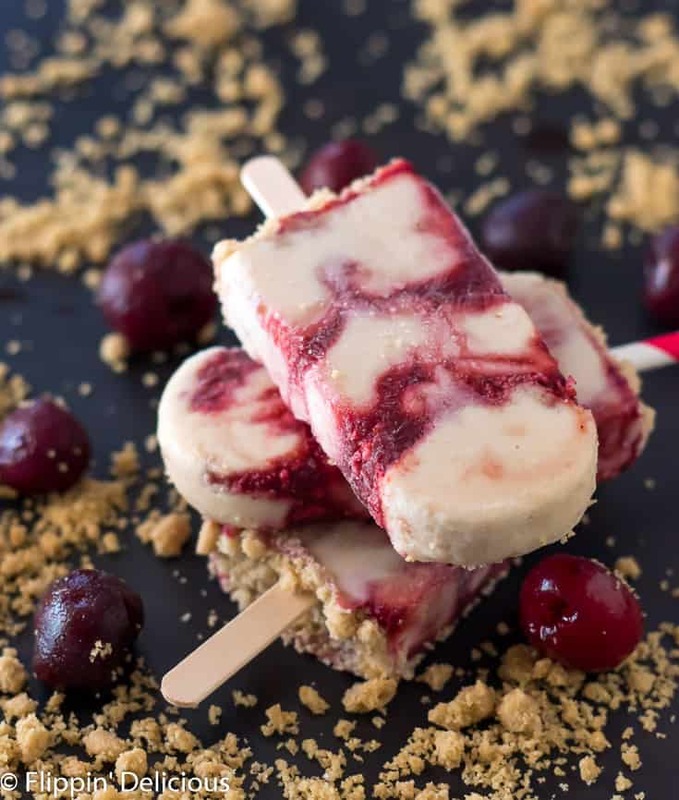 If you are a fan of cheesecake frozen treats like these vegan cheesecake pudding pops you might also like my no churn gluten free blueberry cheesecake ice cream or no churn dairy free honey vanilla ice cream. 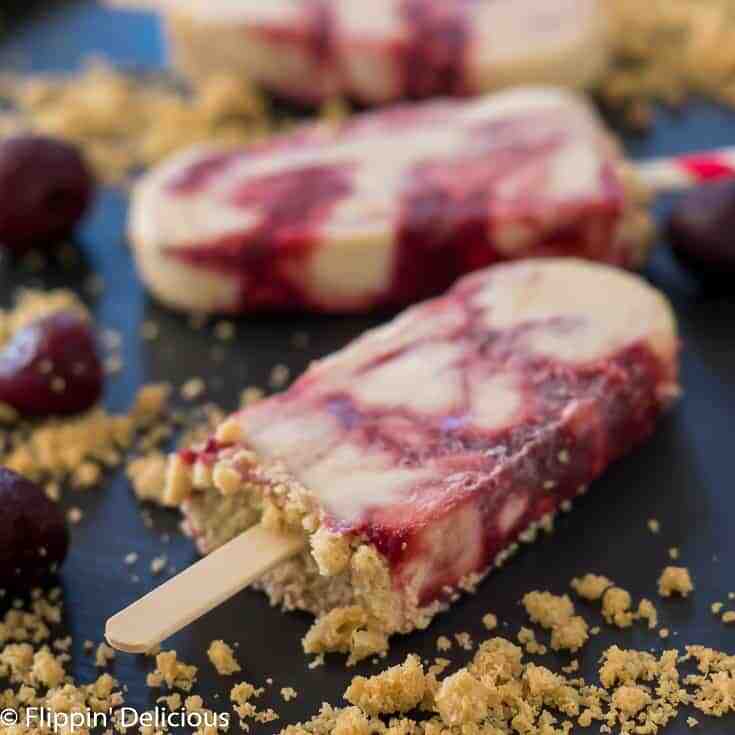 Pin my vegan cheesecake pudding pops recipe! Combine the cherry sauce ingredients in your blender or food processor and blend until smooth. Mix Vivian's Live Again Instant Vanilla Pudding with the dairy free milk according to the package directions. Stir in the cheesecake flavored oil, if using. Place a 1 inch layer of pudding, followed by a thin layer of cherry sauce and a sprinkle of gluten free cookie crumbs. Repeat with another layer of pudding, cherry sauce, cookie crumbs, and then one last layer of pudding. Gently swirl the layers to help them stick together using a knife, skewer, or any long and thin implement. (I just poked it in a few times). Finish with a sprinkle of gluten free cookie crumbs. Insert your popsicle sticks and freeze for 4-6 hours, or overnight.